A soft and gentle warm up to wake up the body and mind, progressing into a more energizing flow using a variety of sun salutations, standing poses, and restorative poses. We will connect to the breath through movement and meditation to get you energized and ready for the day ahead! Using both traditional yoga postures and modern core exercises, this class flows back forth between Vinyasa and core work. Designed to strengthen the body and prepare you for advancing your practice. Suited for all levels. A more vigorous flow practice linking our breath to our movement. We will build heat, endurance, flexibility, and strength through concentration. The sequencing will be built around sun salutations and flow sequences with exploration into the foundations of advanced poses such as arm balances. In this class, we pick up the pace, bringing in more challenging elements of a traditional Vinyasa flow. Variations on poses are offered, and strength, balance, and movement/breath coordination are the focus as we expand our practice. This class can help set up a strong foundation for your yoga practice. All are welcome, but previous yoga experience is suggested. Primal movement takes us back to those days when we were babies, when we learned to develop our movement skills from the ground up. In other words, in order to walk, we had to first learn how to roll, then scoot, then sit, and only then could have the strength and practice to walk on two feet. In this class, we go beyond traditional linear yoga postures, and tap into that primal part of ourselves...our birthright to move. Here we explore spinal movement in all directions, mobility from the ground up, and unique ways to move the body for stability and injury prevention. We will often bring in the use of props for support as well as weight bearing exercise, to prepare the body for the type of movement that real life requires. Not only is this class beneficial, but it's really fun too! Yin Yoga is a slow paced, somewhat intense, though deeply calming style of yoga. Practiced almost exclusively sitting or Laying down rather than standing, poses are held for up to ten minutes or more. The act of letting go is important in this class, working deeply into the connective tissues of the body. By releasing muscle tension and allowing yourself to sink into each asana fully, you may find increased circulation and greater joint mobility over time. Profoundly meditative, the focus remains inward letting the nervous system recenter and recharge. We will begin with a very gentle yin style flow sequence before moving down to the floor for a calming seated and reclined practice, The focus will be on centering the mind with each movement of the initial sequence connected to and sustained by the breath. Best for folks who need to move a little before settling down into stillness. Myofascial release (MFR) is a safe and very effective hands-on technique that involves applying gentle sustained pressure into the Myofascial connective tissue to eliminate pain and restore normal range of motion. Tools used include lacrosse balls, Grid Rollers (provided by the instructor), and manual pressure followed by static and/or dynamic postures to melt away tightness and referred pain. 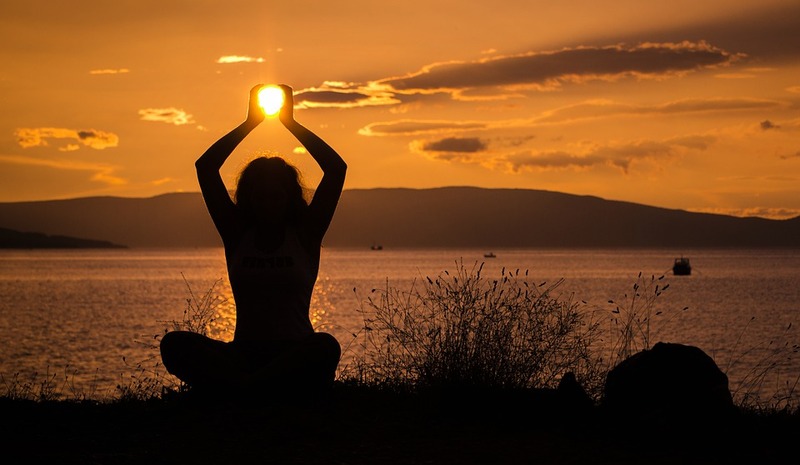 Slow, mindful, and deliberate movements will work to reawaken the body-mind connection, releasing tension and stress that has been stored within the tissues of our body. Class will focus on leveraging your own body weight to build strength safely and naturally. Online Registration will incur a convenience fee of $3.25. Kids Yoga is designed for beginners as well as those with some previous yoga experience. During class we focus on developing cooperation and mindful awareness in a playful environment. We practice breath techniques, play yoga inspired cooperative games, learn yoga poses, practice mindful awareness and guided meditations. This class is best suited for students at a developmental level to have the skills to follow directions & cooperate with their peers.